Since sunglasses are essential fashionable accessories and widely used, they became the most fashion icons of our life. 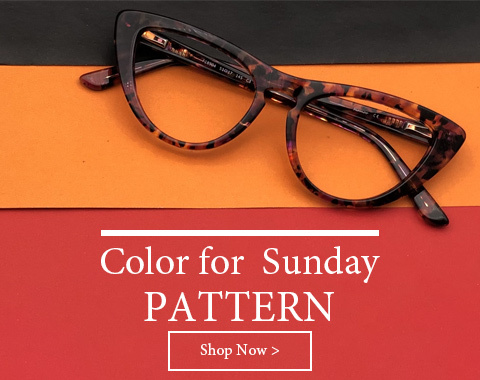 While many people choose sunglass lens colors purely for aesthetic reasons, did you know that colored lenses are more than merely fashion accessories? Colored lenses can reduce glare, improve contrast, and enhanced depth perception. When performance is your top priority, the right lens color can give you the results you want. 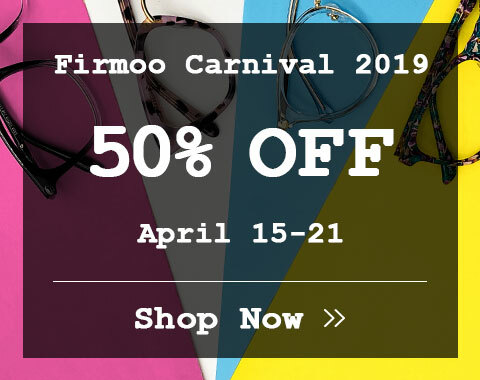 Firmoo here offers you many colorful sunglasses to flatter you and match your style. These sunglasses feature different designs. 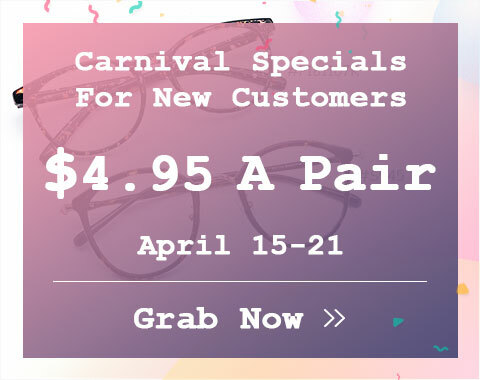 You can choose the best suitable colored sunglasses to match your clothes and improve your performance across a number of sports and activities in different environments.